Colin Magness and his twin brother Vince were born 15 years ago on December 4th. Delivered prematurely at 25 weeks, they both struggled physically, yet Colin had more challenges. He was diagnosed with cerebral palsy and suffered from a brain bleed, causing hydrocephalus, which is an excessive accumulation of fluid in the brain. Colin was so tiny when he was in the NICU that his diaper was literally the size of a saltine cracker. He weighed 1 pound. His head was the size of the top of a soft drink can, and so a sock was used in place of a hat. During the first weeks of his life, he underwent several life-sustaining surgeries to stabilize him before he had a tube and a reservoir put in to manage his hydrocephalus. He eventually had a shunt installed to manage the hydrocephalus. 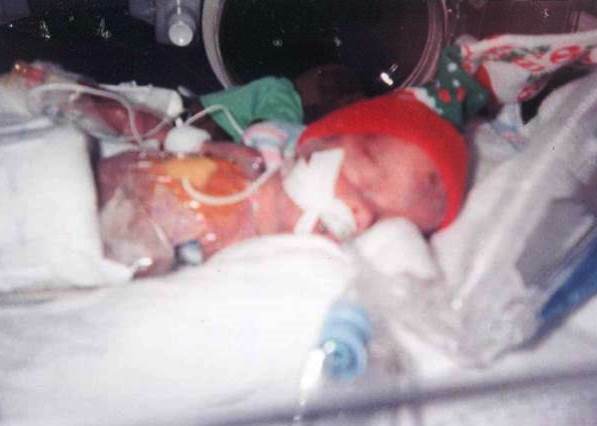 He continued to suffer from respiratory distress and also had several surgeries while in the NICU to revise his shunt. Five months later, Colin was finally discharged from the NICU, and so our journey with the Boehm Center continued. I still get goose bumps thinking about how devoted the doctors and staff have been all these years. They always speak to us on a level we can understand and are so caring. Dr. Boehm, Sr. even gave us his cell phone number. I haven&apos;t heard of other surgeons who readily volunteer that information. It&apos;s remarkable. Colin is now 15 years old and has had about 46 surgeries - mostly related to his shunt. He is blind in one eye, has weakness on his right side, and wears leg braces. But he never lets his birth defects hold him back. He is such an amazing kid - always smiling and making everyone around him smile, too. 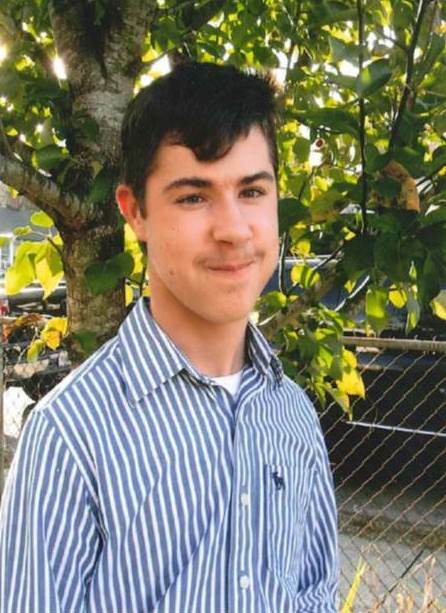 Active at Red Bank High School, he is also on the Rivermont Dream League baseball team and has participated in the Special Olympics. This time of year is really special for our family, as we celebrate the miracle of life and Colin and Vince&apos;s birthdays. But we never forget how we got to where we are now, and we always find ways to give back. We hope you will consider supporting this unbelievable organization so that they continue to help kids like Colin! Happy Holidays!